Walkie-Talkie 50 percent discount,YANTON walkie talkie quality and value to an even higher level,improved sound quality ergonomic controls,Slim,Thin and Light.YANTON NEW T-168 walkie talkie Special Discount up to 50 % until 13-03-2013 buy online. The Thin Edge YANTON T-168 Walkie-Talkie 50 percent discount special OFFER. YANTON new T Series model UHF 4 watt portables Radio take quality and value to an even higher level offering additional channels (4 & 16), a larger selection of UHF frequencies (89), improved sound quality and advanced ergonomic controls ,Slim,Thin and Light .Yanton T-168 is supremely easy to handle and to operate. Yet this handy compact radio is extremely reliable, With its well-balanced performance, it makes perfect business sense – especially for inventory control and service industry operations. Two way radio from Digital-Printing-Gift.com is available in a variety of wattages with several different channel options to choose from so that you can keep up with whomever you need to at home, Industry,Constrction,Retail,Education,Hospitality or kids walkie-talkie anywhere else you might be Whether it’s through 4 channels, 6 channels or 16 channels our YANTON Walkie-talkie ensure that you stay connected and that your transmissions are heard loud and clear. We carry YANTON two way radio accessories to ensure you get the connection you need, when you need it. Make a YANTON walkie-talkie part of your job site or travel checklist. 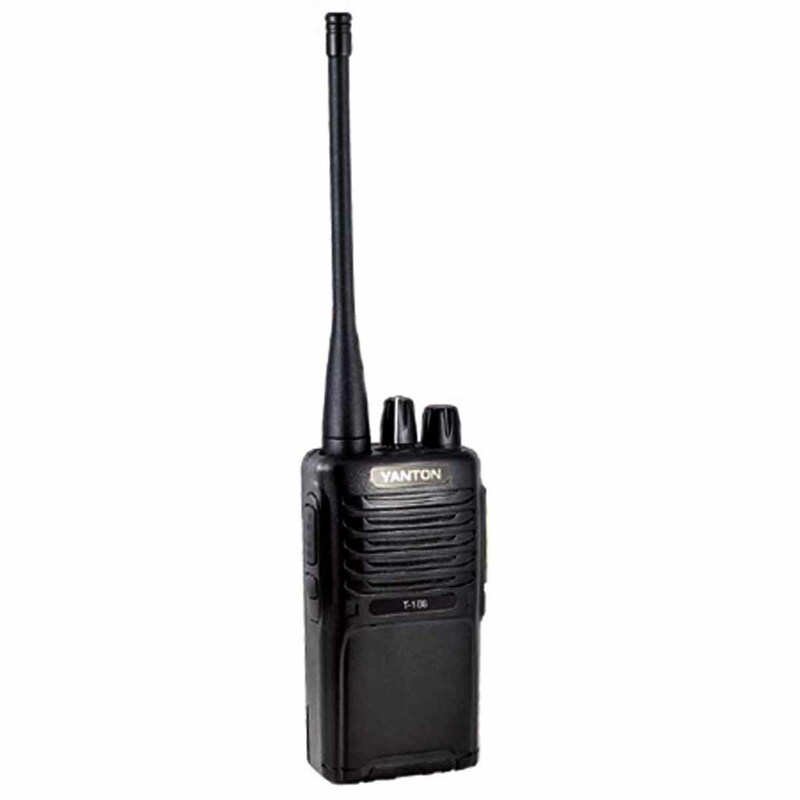 Digital-printing-gift.com will be standing by with a great selection from the YANTON T-168 Walkie-Talkie 50 percent discount line to ensure that you get the best two way radios for your money.Shop online our selection today and save ! 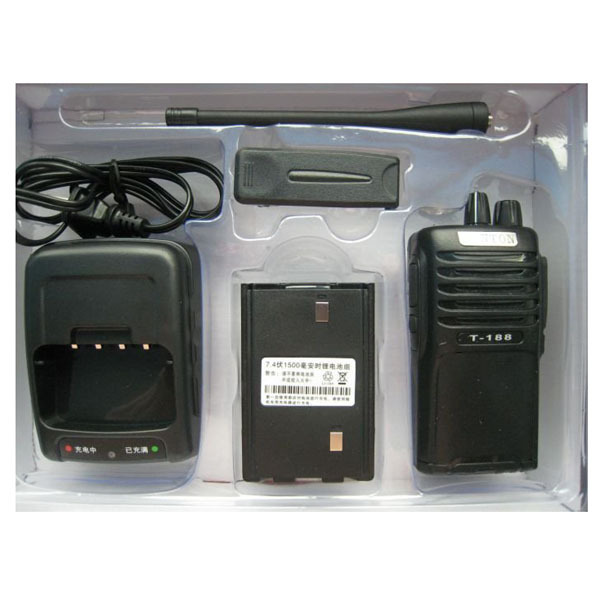 walkie-talkie Rental Service for sporting organizing co-operate seminar, functions,warehouse sales, oil and gas plant shutdown, concert,roadshow, golf tournament and others event.Digital-printing-gift.com will be the right place for you to rent your communication needs. walkie-talkie Rental Service as low as Rm 10/day (T&C apply) we provide short-term and long-term walkie-talkie Rental Service for your communication needs,With just the push to talk button, you can now get in touch with individuals or groups of people instantly. Please contact us and tell us about your requirement. The Thin Edge YANTON Walkie-Talkie T-188 now in special OFFER .YANTON new T Series model VHF and UHF 5 watt portables Radio take quality and value to an even higher level offering additional channels (4 & 16), a larger selection of UHF frequencies (89), improved sound quality and advanced ergonomic controls. Slim,Thin and Light Yanton T-168 is supremely easy to handle and to operate. Yet this handy compact radio is extremely reliable, With its well-balanced performance, it makes perfect business sense – especially for inventory control and service industry operations. CALL US on 604-2273210 / 016-4700341 . 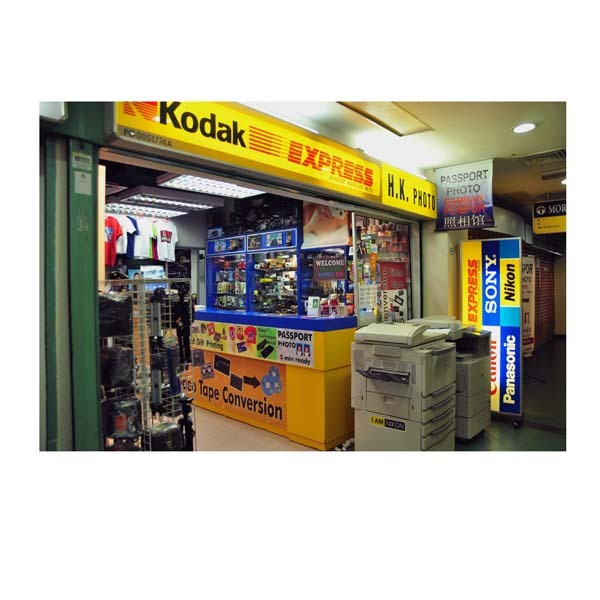 HK PHOTO Penang Malaysia is one of the leading video tape conversion companies in the Penang Malaysia.have been in the convert video tape to DVD business for more than 20 years.Our main business suppliers personalized gift printing products and merchandise ,provide mug printing services for your Ceramic Mug – Coffee Mug – Beer Mug – Magic Mug – mini Coffee Mug – Football Mug – Gold Color Mug – Silver Color Mug – Transparent Mug – Latte Mug . We also offer Coasters Printing – Jigsaws Puzzle Printing – Metal Printing – Glass Printing – PVC name card Printing – Photo Book Printing – Ceramic Plate Printing – Metal Plate Printing – T ‘shirt Printing – Canvas Printing – Banner Printing.Secondary business is YANTON walkie-talkie or two-way radios retailers and supplying other brand like MOTOROLA walkie-talkie,KENWOOD walkie-talkie in communication market Penang Malaysia.